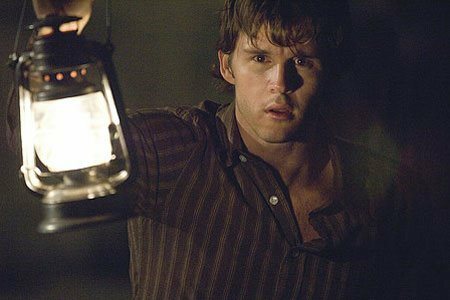 After his wife meets a grisly end, Jamie Ashen (Ryan Kwanten) returns to their creepy hometown of Ravens Fair to unravel the mystery of her murder. 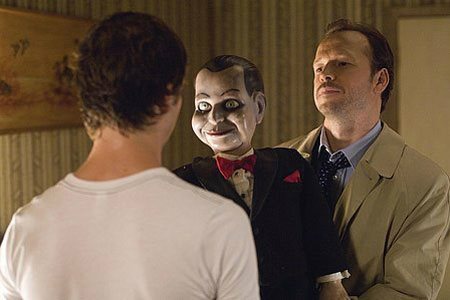 Once there, he discovers the legend of Mary Shaw (Judith Roberts), a murdered ventriloquist whose eerie presence still looms over the town. As he desperately digs for answers, Jamie encounters the curse that took his wife's life and threatens his own. 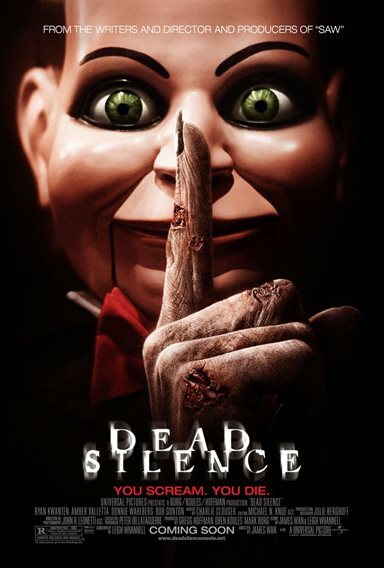 Download Dead Silence in Digital HD from the iTunes store. 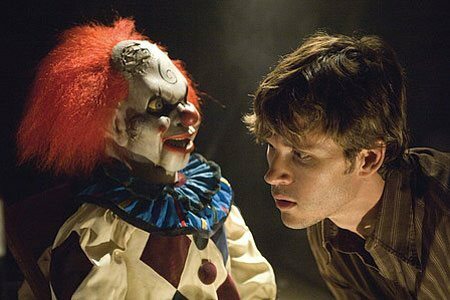 Dead Silence images are © Universal Pictures. All Rights Reserved. 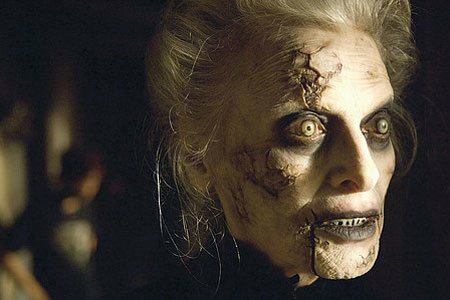 Dead Silence images © Universal Pictures. All Rights Reserved.